They say you shouldn’t judge a book or a wine by its cover, but La Ficelle put a lot of effort into the presentation of their wines, selecting a different cartoonist to design the label of each vintage. 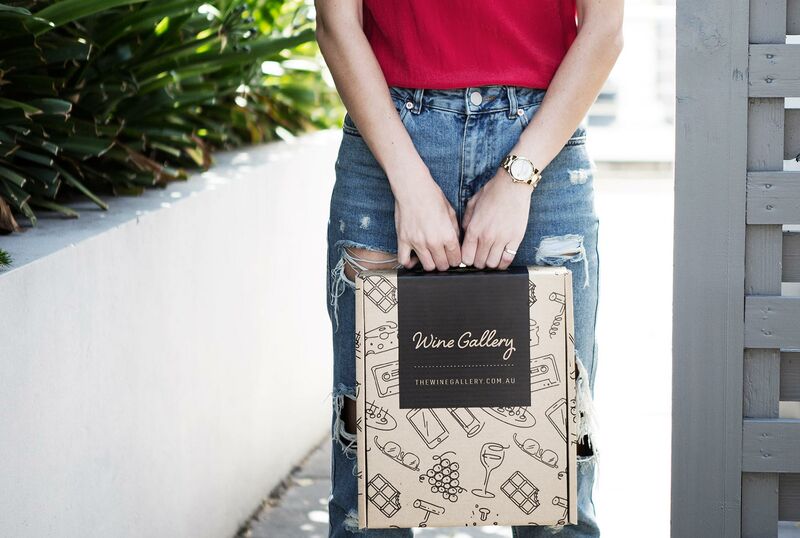 The funky, fun designs reflect perfectly the easygoing, approachable and unpretentious nature of the wines on offer, and this isn’t a case of style over substance - they look great in your wine rack, but also offer a fantastic range of complex and fascinating flavours and aromas. 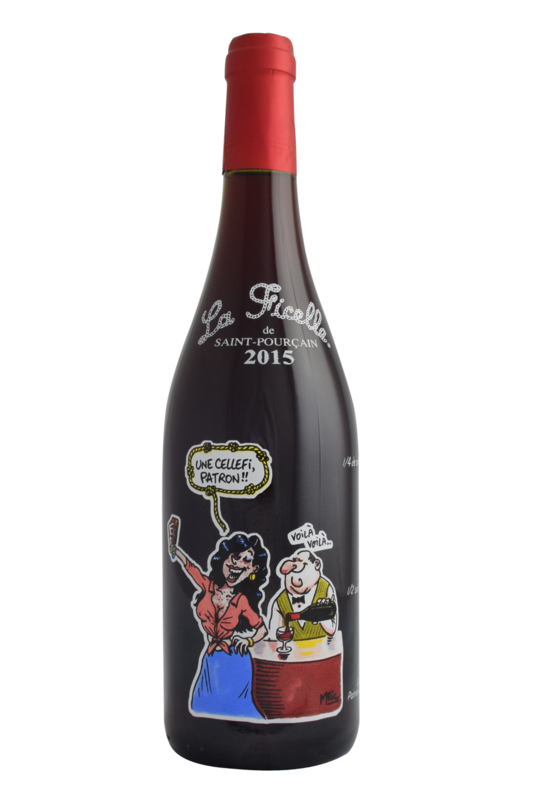 Based in the beautiful AOC of Saint Pourcain, which is found in the borders of the French regions of the Loire and Auverne, La Ficelle is a co-op wine producer which aims to produce high quality bistro-style wines for an international audience. Drinkability and elegance is the idea - these are the kind of wines you’ll want to sip while eating some excellent, informal dinner with friends. La Ficelle is the epitome of relaxed, Gallic nonchalance; all juicy flavours and a light-hearted approach. The co-op that La Ficelle works with certainly has a lot of excellent AOC land to source their grapes from. With over 600 planted hectares, they can make use of some of the best terroir the region has to offer, resulting in plenty of expression and interesting features from the grapes which grow in the superb climatic conditions of this small and unique corner of France. The name ‘La Ficelle’ refers to an interesting old bistro practice of using a knotted piece of string, dipped into a carafe at the end of a meal which allowed the waiter to measure just how much wine the customers had drunk, and therefore how much to charge. However, with wines as good as these, it’s unlikely you’ll be leaving much at the bottom of your bottle. La Ficelle means ‘the string’. Story goes that the barkeep would use a knotted string to dip into a patrons flagon to see how much wine they had enjoyed before the bill. This wine is a blend of Gamay and Pinot Noir and a classic ‘Vin de Soif’ (meaning ‘a wine for thirst), to be enjoyed with friends over dinner. Gamay and Pinot Noir share a similar, supple structure as well as offering a panoply of sweet red fruits and delicate floral tones. Here they meld seamlessly to create a wine of velvet texture and piercing spice (think ginger and white pepper) that simply begs to be drunk. Perfect for summer. La Ficelle means ‘the string’. Story goes that the barkeep would use a knotted string to dip into a patrons flagon to see how much wine they had enjoyed before the bill. Gamay is a fantastic grape varietal for pairing with food. Wines like these are full of floral character and subtle earthy notes, making them similar for meal-matching to their cousin - the ever-present Pinot Noir. For us, Gamay is best when served with poultry, and I love to drink it alongside cold meats leftover from a Sunday lunch or Christmas dinner. They go beautifully with ham and picnic meats, classic Parisian bistro dishes like steak tartare and confit duck, or vegetarian options made from squash or sweet potato.